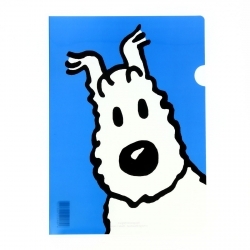 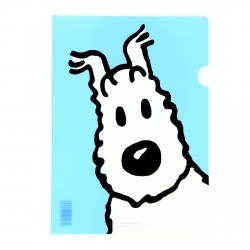 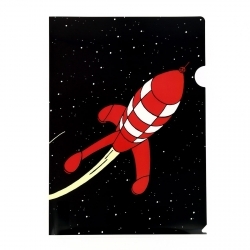 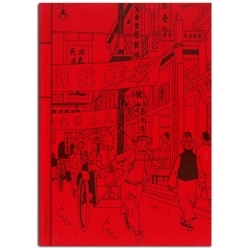 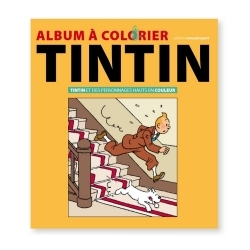 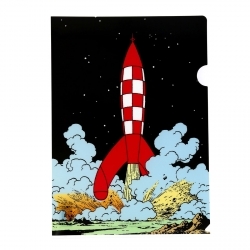 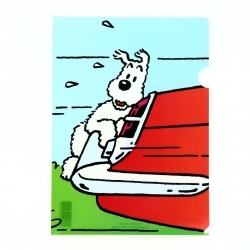 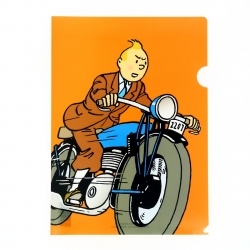 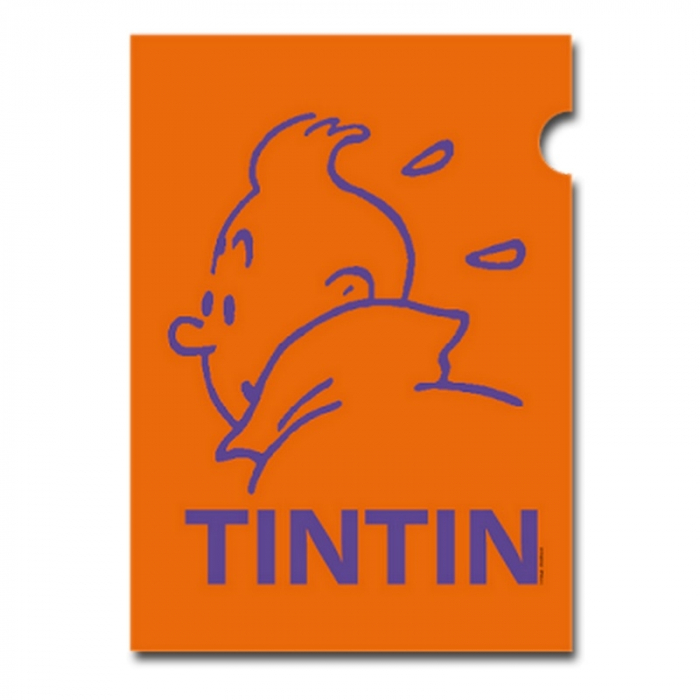 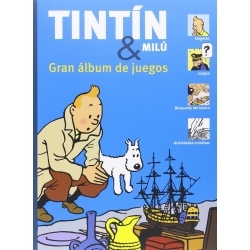 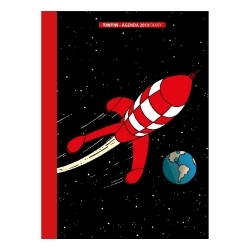 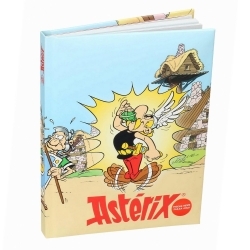 A4 Plastic Folder The Adventures of Tintin: Orange Perfil. 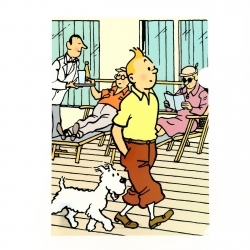 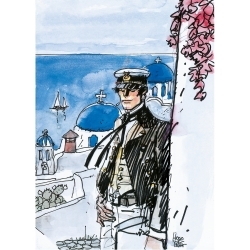 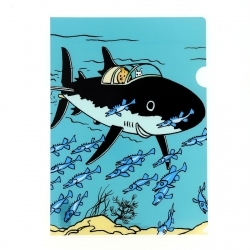 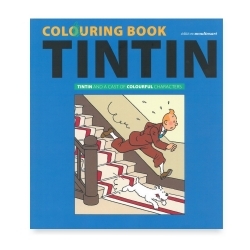 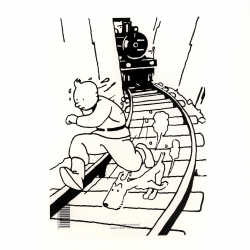 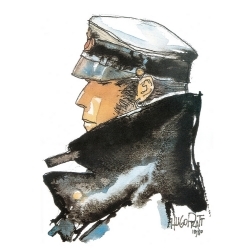 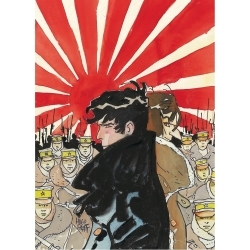 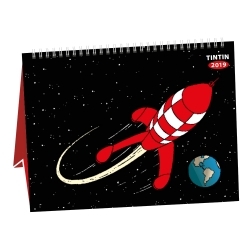 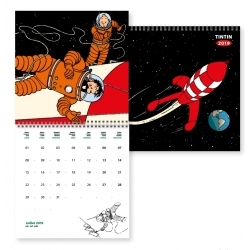 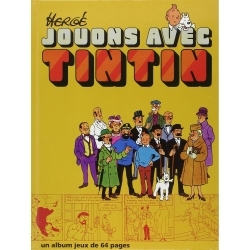 Ideal for all fans of Tintin. A4 plastic folder high quality ideal for archiving any documents. 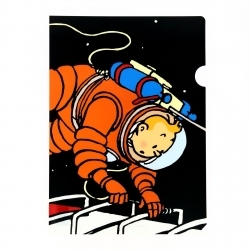 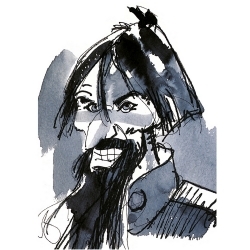 22x30cm.